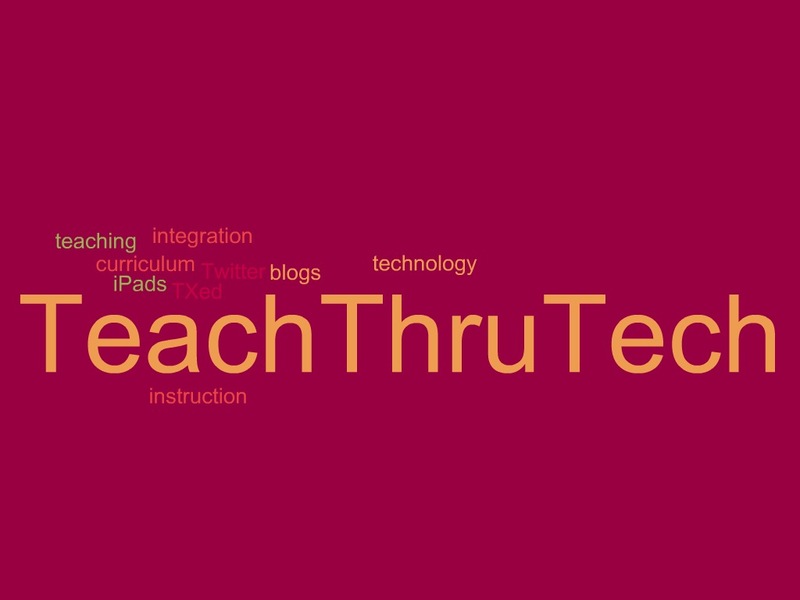 Word Clouds from Your iPad! ABCYa.com has a FREE app that many of you will find useful called Word Clouds. 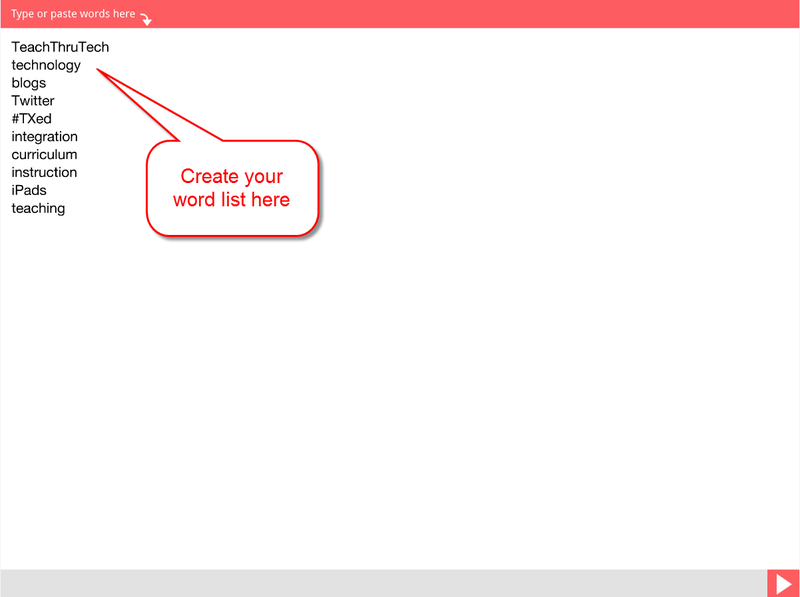 It is a simple app that allows you to create a visual from a group of words you have collected. It is similar to websites such as Wordle, but this allows you to create it straight from the iPad so it can then be included in a presentation or video project. When you open the app you are prompted to type or copy/paste the list of words you would like to use to create your word cloud. If you list a word multiple times it will take precedence and show as a larger font size than the other words. This will draw attention to it as being a word you really need to focus on. Once you have compiled your list, the app will show you an example of what your cloud will look like. You have options here to change the layout, color scheme, and font. There is also a randomize button that will change the way your cloud looks. Each time you press randomize it will change the look. Click on the “3 line” option in the upper left for other options such as editing your original word list, saving your cloud to your photo library, or creating a new cloud. 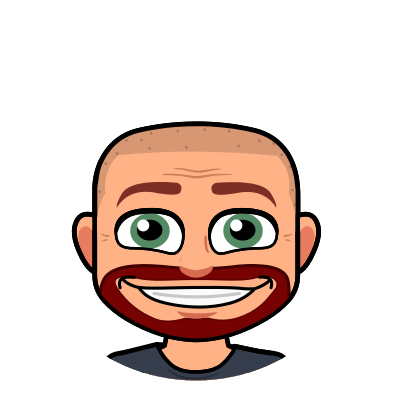 As you can see, it is fun and simple to use while still creating a clean visual for any presentation or media project you are working on. 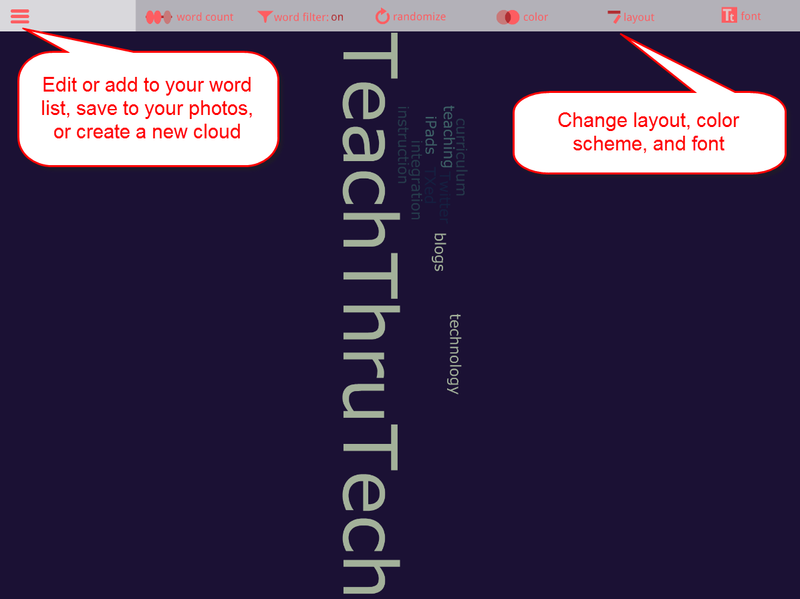 Give Word Clouds a try!